Undergraduate Affairs supports Prep for Prep students in their college transitions by providing services to foster academic and personal success. Through individual advising, academic workshops, and social programming, we strive to help students identify and utilize campus resources, proactively problem solve, and strengthen their network of Prep peers. We check in with undergraduate students every quarter and offer invidual advising and support for those on leave of absence. 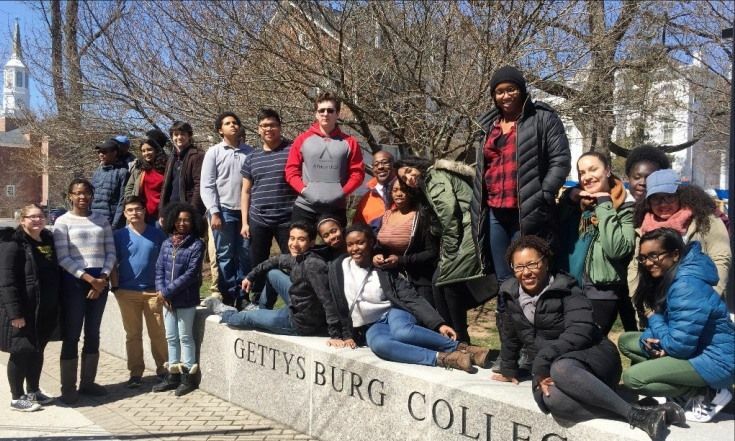 Each spring, Undergraduate Affairs staff accompany Prep high school students on college trips and visit with our current undergrads. 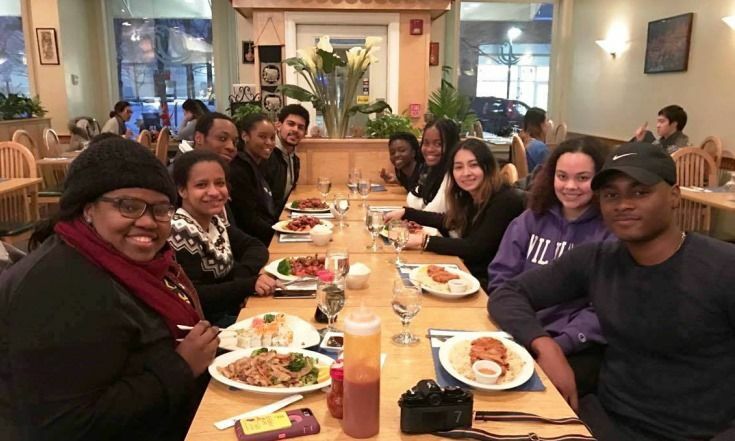 We sponsor Campus Socials for Prep students to reconnect in college. We recently hosted events at Dartmouth, Georgetown, Penn, and Williams. Elanie plans to major in political science. 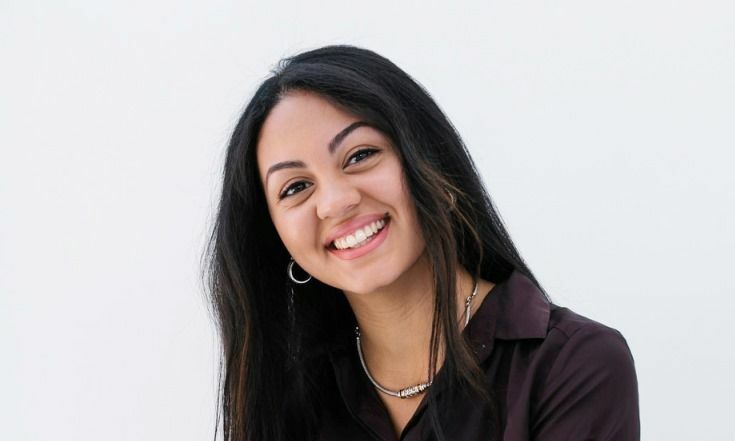 She is a 2016 Planned Parenthood Global Youth Advocacy Fellow, and also Director of Operations at One Girl, a women's empowerment nonprofit. Milton is an engineering major and Co-Founder of Upsolve, a tech platform that simplifies bankruptcy filing for low-income individuals. It recently won the $75,000 top prize at the Harvard President's Innovation Challenge. 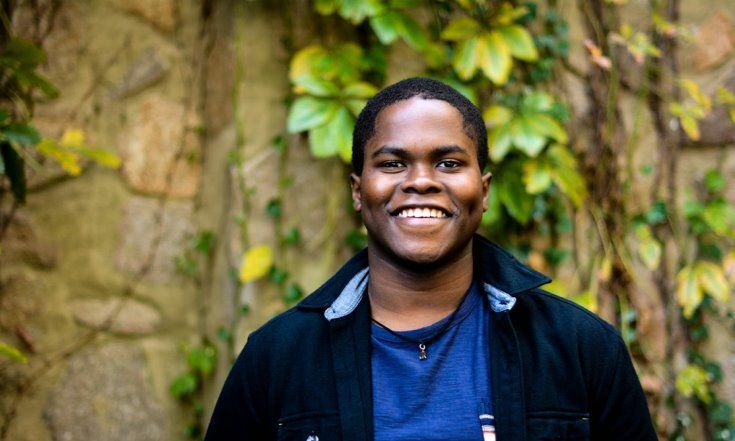 Kameron is a member of two improv/comedy groups and the Yale Black Men's Union. After graduation, he will join Google fulltime as an Associate Product Marketing Manager at its Mountain View campus. Prep for Prep's Undergraduate Affairs unit is generously supported by Morgan Stanley. Learn more about opportunities at the company here.